Celia Westberry is a speaker, author and wellness coach who helps people to manage their wellness goals for mind, body and spirit. 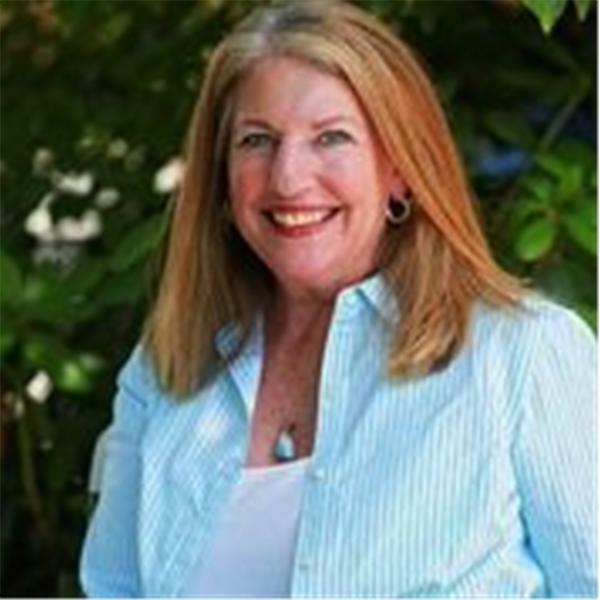 Celia has been helping children, parents, teachers and corporate adults achieve serious meaningful results, and significant wellness aptitude in her seminars, workshops and private coaching. Her comprehensive wellness coaching program guides you to the best health ever for increasing longevity and reversing disease caused by imbalance in eating and activity. Her private clients get practical and rich content which they can easily apply to their life goals for extreme health and wellness. As an author, Celia writes and speaks on the aspects of wellness that insures successful aging. Her book, "Eat Yourself Younger Effortlessly" encourages eating for successful aging She is the founder of Westberry Wellness Programs, LLC a company that has introduced hundreds of healthy eating seekers to the general principles of mind/ body wellness. She brought to her wellness business knowledge and experience she garnered doing scientific cancer research at MD Anderson Research Hospital and at The University of Texas Medical branch in Galveston, Texas. She taught cell and molecular biology for ten years, before focusing on teaching and coaching privately the techniques of wellness that support successful aging, increase longevity and promote life long health. Her mission is to guide you to be to be happier, healthier and more fulfilled.